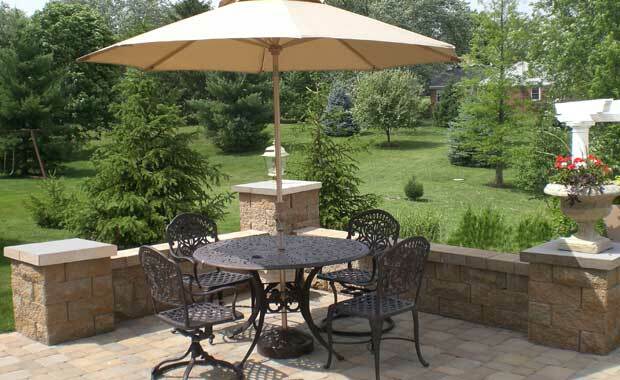 Use AB Courtyard to enhance your outdoor experience. Check out all 12 designs here. 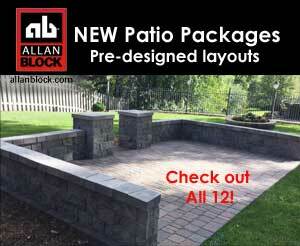 Check out our catalogs here! 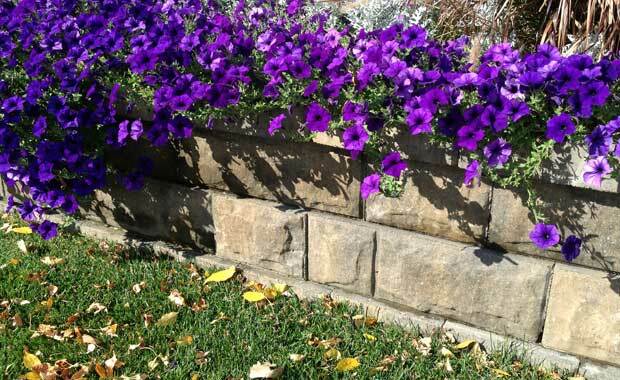 Free downloadable information on retaining walls, patio walls and weekend project ideas. 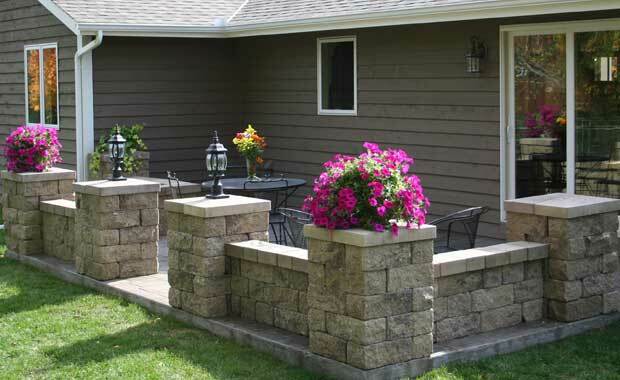 Get step-by-step instruction manuals and tech sheets to build all sorts of outdoor projects. Have Questions? We Have Answers! 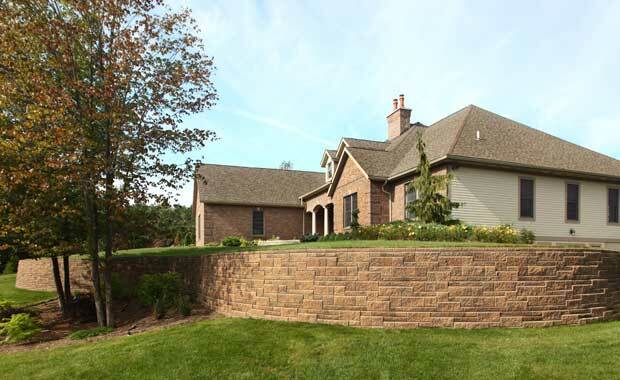 Check out our frequently asked questions to get answers to all your pressing questions.